Hunting protected species for trophies? Bad. Finding a bird feather on a hike and keeping it as a souvenir? Turns out, also bad. If it’s from a federally protected species, like a bald eagle, and you’re not a member of a Native American tribe, owning a naturally found eagle feather can catch you a fine of $5,000 or one year in jail for a first offense. Clearly, there is a need to protect endangered species and indigenous interests, but it would be nice if collecting fallen feathers didn’t put you in the same category as that jerk dentist with the lion trophy. The law goes back to 1940 and is supposed to protect the bald eagle by prohibiting possession, transportation, or sales. In 1972, the penalties increased to make a firmer stance. Even more severe are the penalties for felony convictions, which comes with a maximum fine of $250,000 or two years in jail. The fines are doubled for an organization that is caught breaking the Bald and Golden Eagle Protection Act. Did it work? Probably – when paired with a strong emphasis on breeding programs and habitat conservation. 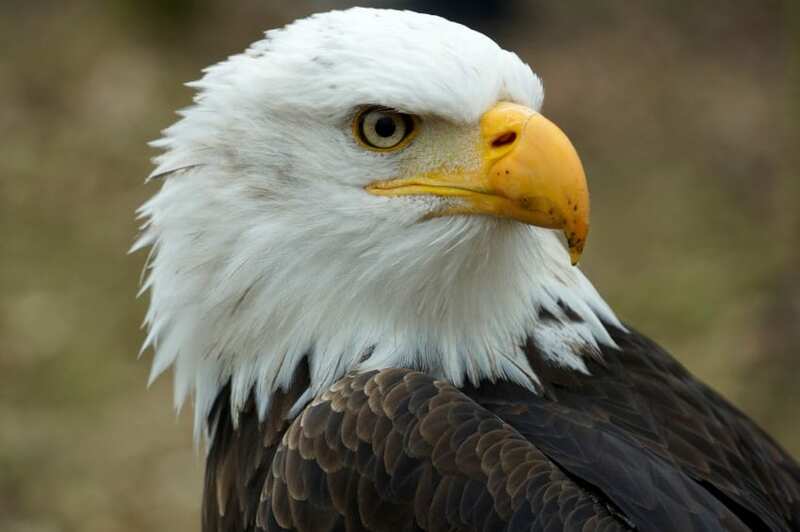 The population of bald eagles began to show sharper improvement in the mid-to-late ’80s. You can even look for a reward if you provide information leading to the arrest and conviction for violation of the Act. Just don’t expect your friends to invite you on any more walks. 0 Responses to "7. Owning a naturally found bird feather"